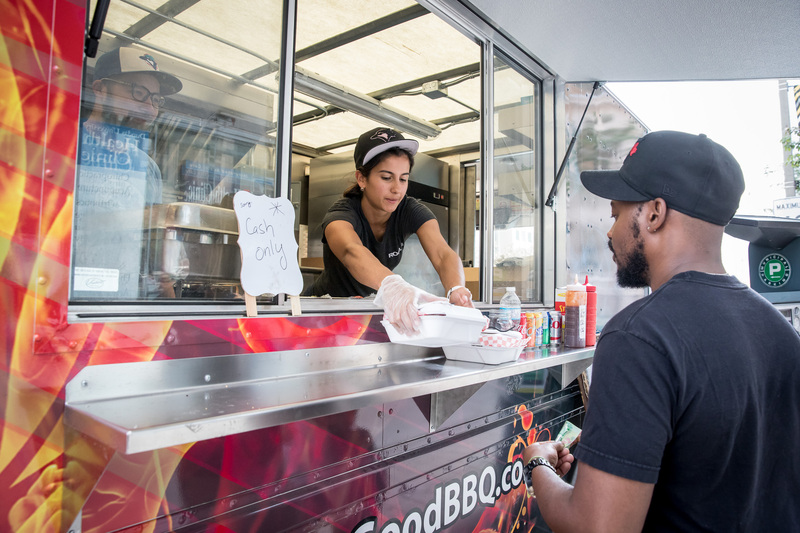 Food Truck Festival Ontario is moving to a new venue for 2017. The event will take place over two days on the Toronto waterfront at Sherbourne Common. There will be over a dozen food trucks in attendance so prepare to get your fill of ice cream sandwiches, fish tacos, butter chicken burritos and more. 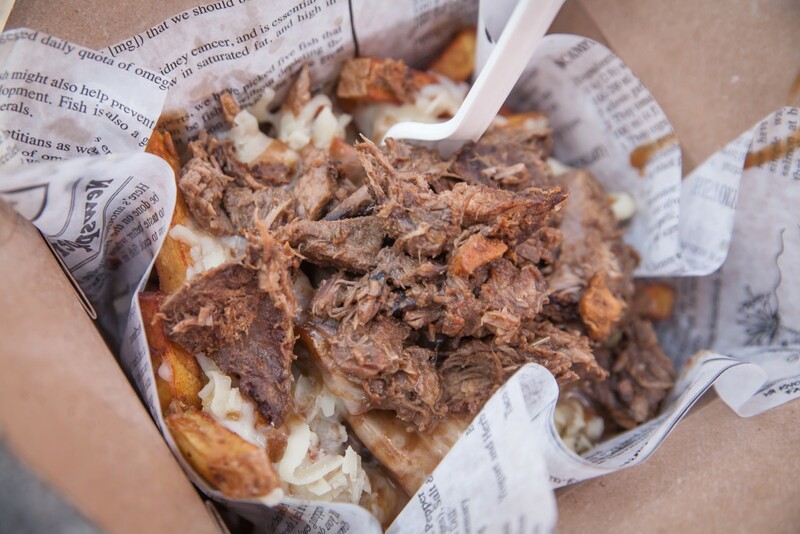 Here’s a list of food trucks you can expect to find at Food Truck Festival Ontario this year. 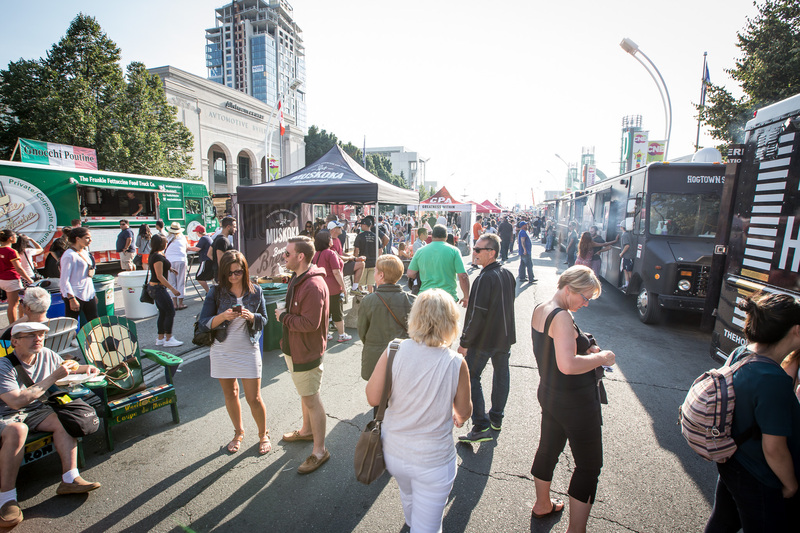 Food Truck Festival Ontario runs on September 16 and 17 from 1 p.m. to 9 p.m. Admission is free. Please note, the food truck lineup is subject to change. 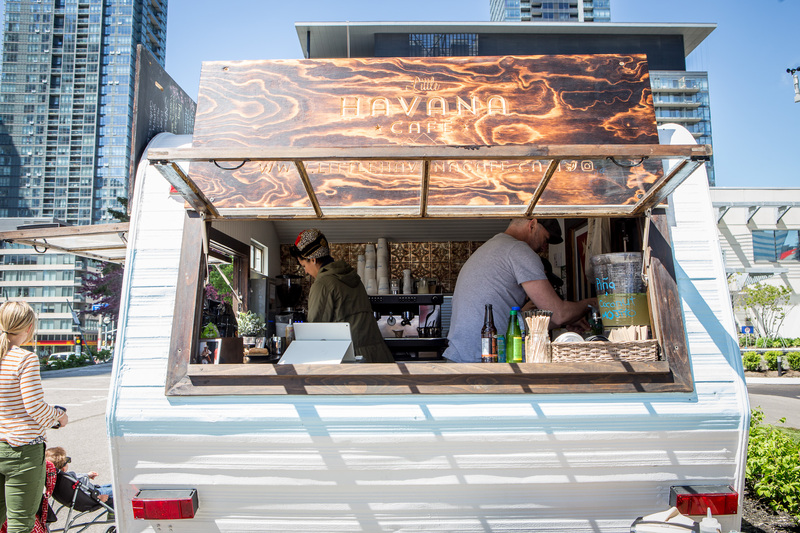 To find out where your favourite trucks will be each day, check back on our food truck calendar or download the Toronto Food Trucks app for iPhone or Android.